Leading member of the New Patriotic Party (NPP), Gabby Asare Otchere-Darko is saddened by the recent violent occurrences in the country and how some ‘elements’, through their irresponsible actions, have depicted the wrong image of the party to citizens and the world at large. 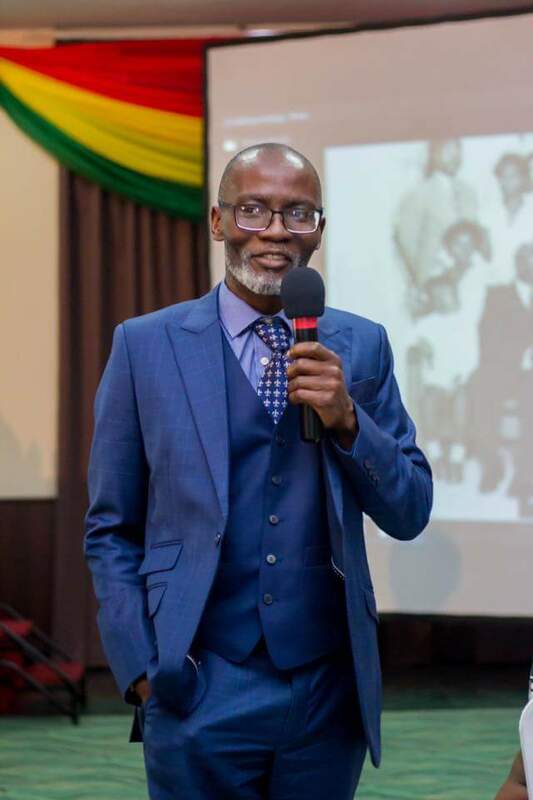 In a post on his wall, Mr. Otchere-Darko strongly defended his party, maintaining that the ruling government has the least tolerance for violence or anything that has the tendency to mar the progress and stability of the nation. He expressed displeasure at the effect of these actions on the highly earned reputation of the party and its leadership, more so the fact that it gives people a chance to compare them to the NDC’s negative traits. “It burns the heart whenever some elements do things that allow NPP to be compared to NDC negatively. It is not in our DNA to compete with NDC in the things that set our nations back,” the post read. Mr. Otchere-Darko’s comments come on the back of recent clashes at La Bawaleshie, close to the polling station grounds, where voting to elect a new Ayawaso West Wougon Member of Parliament was being held. Some armed security personnel thronged the residence of NDC candidate Delali Kwasi Brempong and sparked chaos when they shot at some persons, injuring them in the process. Fury further erupted after some members of this team slapped and manhandled, Ningo Prampram Member of Parliament, Sam Dzata George when he attempted to confront them about the earlier incident at his candidate’s premises.